In just over a week's time (Sunday 11 November), 100 years will have passed since the guns fell silent on Armistice Day 1918. It’s a time to stop and mark one of the most horrific events in human history, and remember the sacrifice, bloodshed and loss of life of World War One. Yet even in the midst of tragedy and hardship, there was a remarkable ability for people to shine creatively. This makes the Great War a landmark not only for poetry, literature, art and music, but also for the advertising industry, with brands and marketing approaches that endure today. There was a huge surge in newspaper readership, with people desperate for news from the Front, which also turned them into potential customers for advertisers. Government propaganda set the tone for a new kind of powerful advertising. 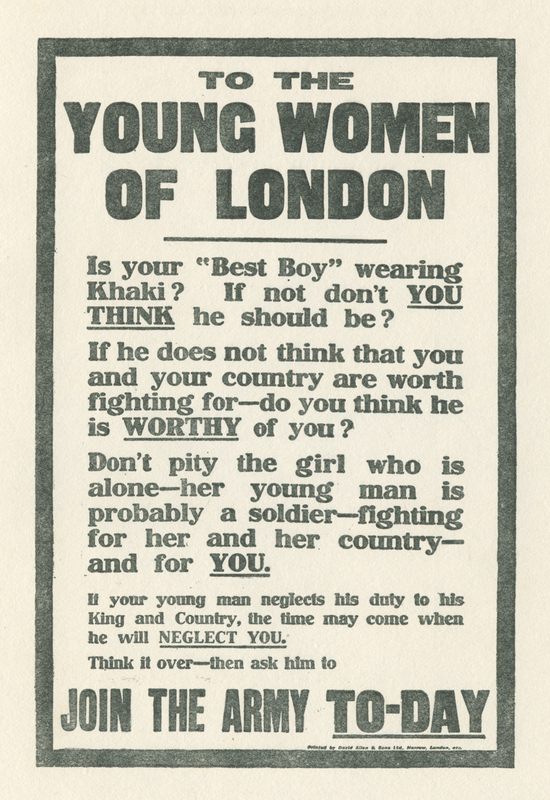 The government’s chief advisor on recruitment advertising and publicity during World War One was Sir Hedley Le Bas. His campaigns aimed to pull at the heartstrings and mobilise people to put pressure on suitable candidates for the Army. Ads targeted young women to persuade their men to sign up as well as the bosses of male employees, and used the full force of a guilt trip on men who hadn’t yet enrolled by imagining their future children asking why Daddy hadn’t fought. This patriotic, emotive tone was adopted by brands. 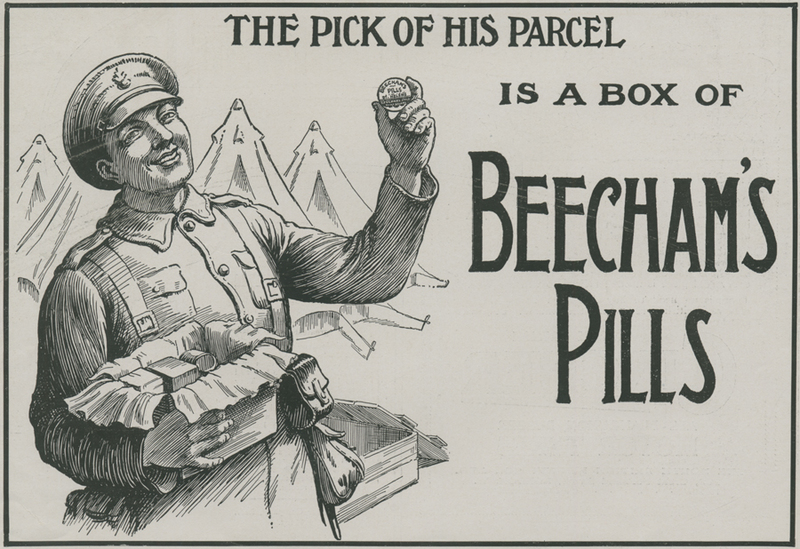 Much advertising focused on the brave boys in the trenches and what could be sent to them to make their time more bearable and keep them healthy – an approach taken by Oxo, Wright’s Coal Tar Soap, and Beecham’s Pills. 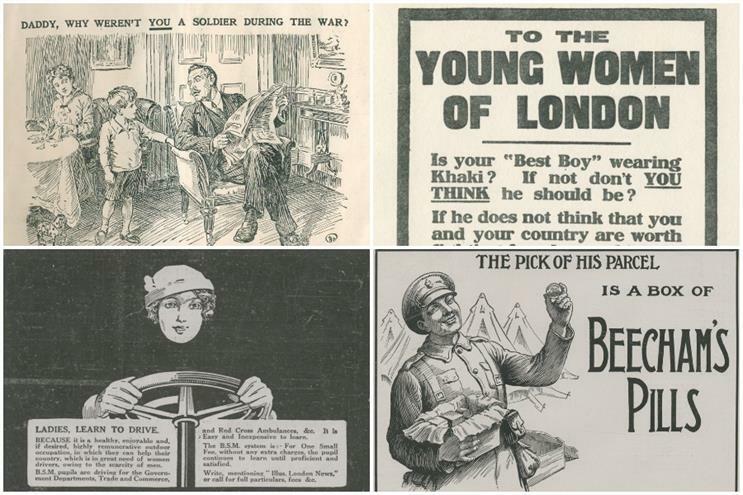 Ads also chart the way the war led to a real shift in the role of women, as they took on traditionally masculine roles and supported the war effort. 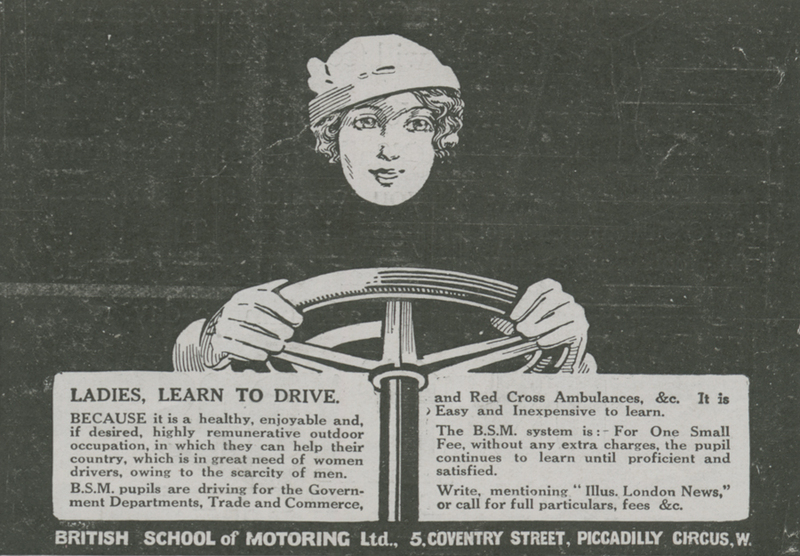 In 1916, the British School of Motoring encouraged women to learn to drive, due to the shortage of men and "to help your country". Snowfire Soaps were directly marketed to munitions workers; they were known as "Canary Girls" because the TNT stained their skin yellow. The war also provided a boost for British brands and own-label products as part of a drive to reduce the import of foodstuffs. Sainsbury’s ran a big campaign promoting Crelos, its own-brand margarine, and Kimberly-Clark’s Kleenex evolved out of a crepe paper developed as a filter for gas masks. The backpacks of every solider marching to the front contained Bovril, Typhoo Tea and HP Sauce. 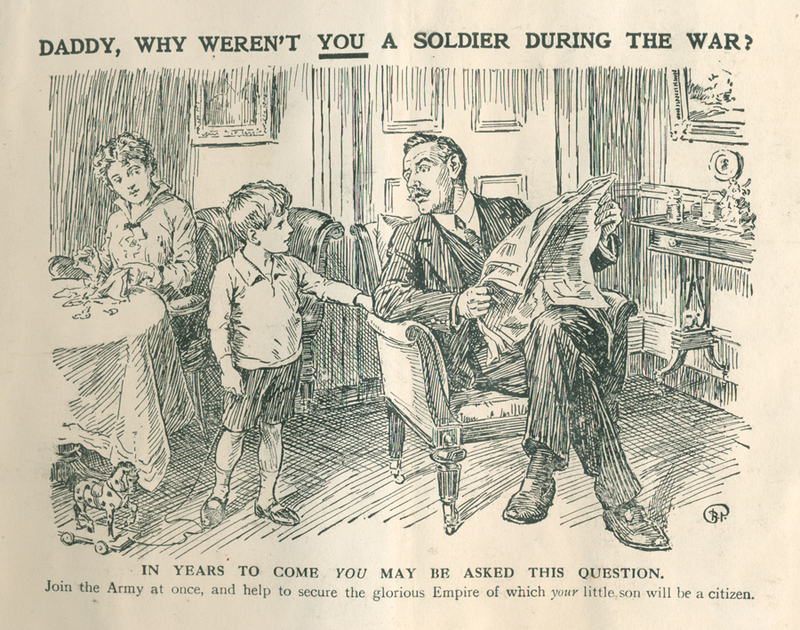 Throughout the war, the government sent supplies of Cadbury’s Bournville chocolate to the troops and Cadbury sent thousands of parcels to the injured and also its staff serving on the front line. All these brands cemented their place in consumers' hearts and retain a nostalgic, sentimental value today. For advertisers, World War One is a masterclass in producing emotive, relevant advertising that has enduring power, taking brands from basic to beloved. Kate Blincoe is a freelance writer who works with the History of Advertising Trust. Thanks to HAT for the images. For more information, see hatads.org.uk.